Are you looking for a new hot, sweet, charming, and did I mention all around incredible book boyfriend? Yes, please! 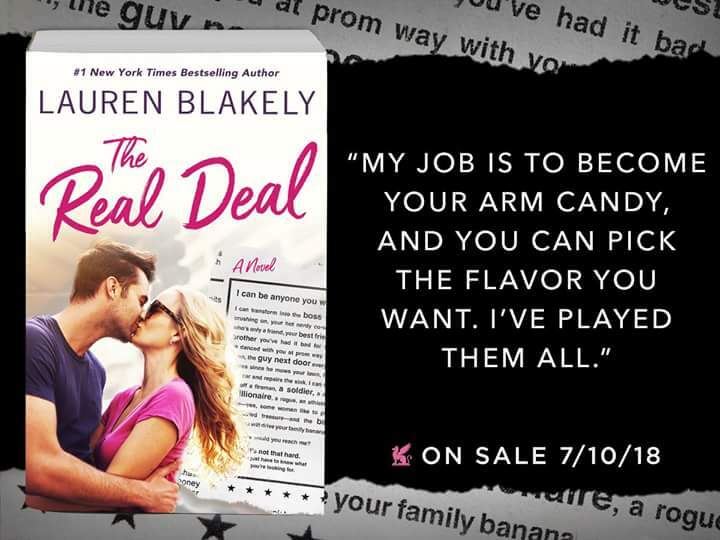 Well, in that case, Blakely may have just penned her most delectable male lead to date! Derek embodies everything a gal is looking for – both physically and emotionally. This sweet, tatted up guy will have you gushing from the first pages. Perri was a gal after my own heart. She was a great friend, in an honorable profession, just keeping her nose down and focusing on her career, until that is she had to pull over her soon to be housemate while on patrol. These two everyday heroes just wanted to feel good while enjoying one another’s company, until feeling good just wasn’t enough! So, if you are looking for something sweet, steamy, and a brand new book boyfriend, look no further because this book will be making you Feel Good too! 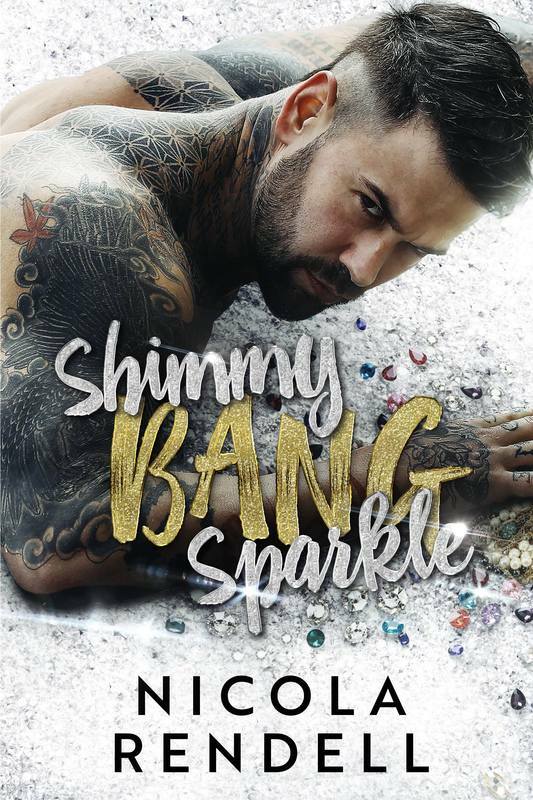 Shimmy Bang was all full of Sparkle! I could not have asked for a better read to escape from the mundanity of life! A wonderful cast of characters was created to make up this female-lead caper. 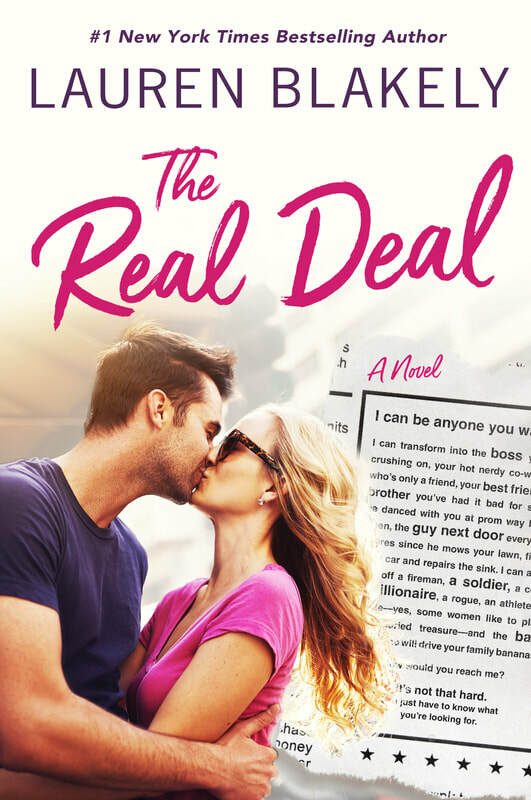 Along with her two best friends, Stella has plans, big plans, until that is she meets a man that may just derail her ideas for an early “retirement.” While making her second guess everything she thought she ever wanted in her life, Nick also seems to be the only one to help her out of a precarious situation. Nick is anything but hero material, with his harsh exterior and a past full of bad decisions, he isn’t looking for anything with anyone, until he meets Stella that is. Nick soon begins to wonder what a future worth having might just look like; a future with Stella and him together. However, with a dirty, no good scoundrel, known as the “Texan” in the mix, along with the cutest dog that you could imagine; anything is possible in this grand adventure. Full of devious plotting, and hot and heavy passion, it is a book sure to satisfy almost anyone’s appetite. As a long-time fan of Nicola’s, I find that she never disappoints, in this book, she took it up to another level entirely. If you want to fall in love with a new book boyfriend, as well as a smart as hell heroine, this is the book for you! Trying to make it in the Big Apple is hard enough, but when successful and independent April has to go back home for her family’s annual family reunion, she decides she needs to go in equipped for battle. Being on a self-proclaimed man diet and sick of being set up by family, April decides to go in to the reunion fully equipped. To put it simply, Craigslist describes Theo as a “boyfriend for hire.” He will attend any function, in a purely platonic manner, to help aid women of New York who may be in need of a plus one or a buffer for that matter. The boyfriend for hire gig also helps supplement his income while tending bar. The moment they meet to discuss the job they are both instantly hit with an intense attraction that is beyond physical. But, with the love of April’s welcoming family, the quaint small town, and the stories they both make up to keep the rouse going, will they be able to tell what is real and what is make believe? I have read nearly every one of Lauren’s books and I have to say that this book made me feel so many wonderfully exciting and swelling emotions that I just didn’t want the book to end. I could read dialogue between these two characters for years to come and never get tired of them or their story. Theo is by far one of my favorite all time book boyfriends! This was not only a great way to escape from the summer heat, but it made me believe that maybe, just maybe, The Real Deal could be out there! Out of the hundreds of books that I have read in the past few years, I can count on one hand how many of those I would re-read. Mister Tonight is one title I would happily read over and over again. Never have I wanted to be a character in a book like I wanted to be the curvy and determined, heroine, Kate. She was fiercely independent, confident in her body, and stuck to what she believes she wants in life. Never to cave in her own beliefs just to fit the mold or make others happy, Kate thought for herself and was happy doing so. The biggest reason I wish I could be Kate in Mister Tonight, would be the relationship she has with her love interest, single dad, and her drop-dead gorgeous, and soon to be landlord, Hunter. Hunter is out on the prowl when he meets Kate and fireworks soon ignite. He is incredibly handsome and says all the right things. The one small little tidbit that Hunter doesn’t mention to Kate however is that he is a full-time single dad. But, she soon figures that one out on her own! The chemistry between these two characters is off the charts. Yet their relationship is also tender and full of timid moments. Both characters, finding themselves in foreign territory, tread lightly with one another, in the hopes that they don’t hurt or scare off the other with their honesty about their true feelings. But, when it comes to love and finding that one person you can truly be yourself with – do you take a chance and be honest with them? Or do you hold off and consider a hookup for what it was, just a hook up? Resigning yourself to the fact that he might not be your Mr. Forever because he was simply your Mister Tonight? Smells of sweet breads and candies; blossoming, vibrant colored flowers; and the soft light highlighting the beauty in the European cities our characters navigated throughout this story, held me captive from the beginning of this book until the very end. Fate and the question of does fate exist is questioned and argued by, in my opinion, two of Lauren Blakely’s most marvelous characters to date - Elsie and Christian. I don’t want to take away one thing from this book by trying to describe the characters or the plot of the story. I want you to experience this for yourselves. Instead, I have to be honest. It has been a long time since I was completely and utterly consumed by a romance story. As I read this story, I was given back a spark - something that I once loved so much about reading and had ceased to exist for me for some time now. The passion I have for stories like these was reawakened and I felt rejuvenated and hopeful again and for the first time in a long time – that may be, like in our story, fate could play a role in all of our lives. 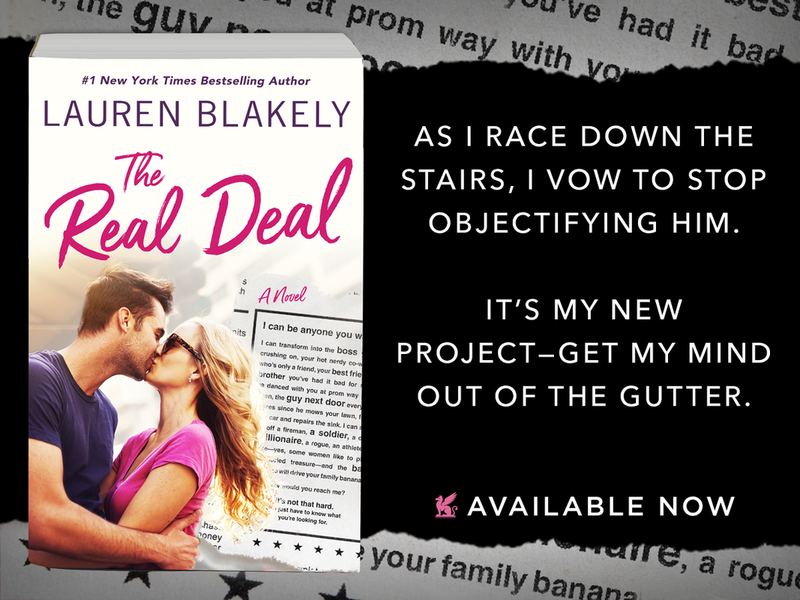 A pineapple, empty potato chip bags, Monopoly money, and a mascaraed party with a hidden library… You may think you have come across a strange scavenger hunt list, however, these words combined with the masterful mind of Lauren Blakely and you have an off the charts romance! This book was incredible and it left me with a feeling of deep yearning for the type of connection that our main characters, Sabrina and Flynn, share with one another. From the beginning Sabrina and Flynn shared a spark for one another like neither of them had ever experienced before. Each time they meet up, they enjoy the time of old New York. As they share their time exploring the old landmarks of New York City, the city neither of them can get enough of, they are simultaneously creating the foundation for a possible future with one another. There is just one catch. One of these great characters has much more to lose if true feelings are revealed and acted upon. Come along to find out if leading with their hearts will pay off in the end.